If I honor and observe what is going on within my body, I will discover a new awareness in my mind that I have not fully understood to that point. If I allow it to, it will lead me to a greater consciousness. Overcoming life challenges is often a difficult journey that many people deal with in their lives. While we all have challenges, sometimes they come at a pace quicker than we can keep up. The past several weeks have been this way for me. In the course of two weeks, we had one bad bit of news after another. Before we could catch our breath, something else would show up. Yes, I heard the “familiar comment” that things happen in threes. Unfortunately, even though I rolled my eyes at these repeated statements, I wondered what about five events, six events, seven events, and so forth. Life challenges can sure come on and hit us. Little-by-little they defragment us into pieces leaving us to be no longer connected within our mind body. They destroy what we have without us even realizing it. Even to think sometimes that we have the ability to overcome life challenges, we grow weary of the struggle. There are moments when we almost don’t believe we can do this. Fortunately, I was able to see Dr. Paul Canali when he came up for a visit to the office of my good friend, Jim Fazio. Take a look at the newsletter of 3/28/19 I sent out regarding using tools to overcome life challenges. So often we go through life thinking we are indefensible and nothing can get to us. We feel we have no limits on how much we can take. In many ways, we become so unconscious and aware of all the stress we heap on our bodies that it becomes toxic. By the time we notice it, we’re dealing with physical conditions that are not pleasant. 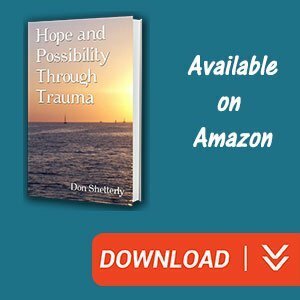 We’re facing enormous pain and situations that we now look for ways to overcome. We continue to push our body far past the limits we should because we have turned off the felt sense in our body. 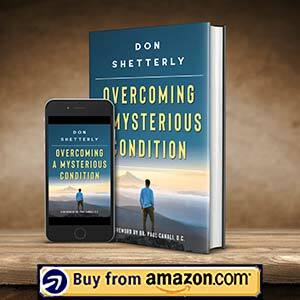 You can read more about the felt sense in my book, Overcoming A Mysterious Condition. If we can only stop and observe what is going on in our life. 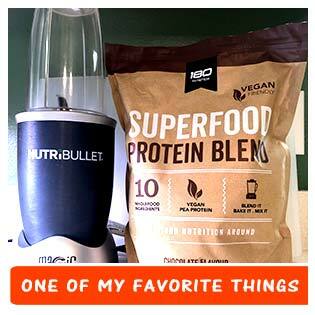 This tweet I posted says so much of what I’m trying to say here in this blog post. We all want to talk about the mind body connection and mindfulness, but far too often we stop at this point. We don’t actually put into practice what the mind body connection means. Sometimes we don’t fully understand what we think we do. Before you beat yourself up for this, realize that this is part of being human in a human body. The more we can stop and observe, the more we are using tools to overcome life challenges. It really is that simple and complex. The more we know and understand while observing in our body, the greater the impact we can have on our health. Using tools and support resources we have empowers us to become more aware and conscious. 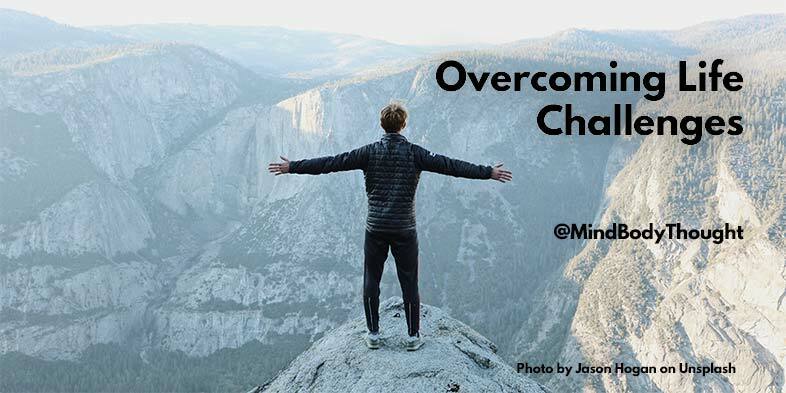 When we embrace what can help us, overcoming life challenges becomes one that pushes us forward into new possibilities.